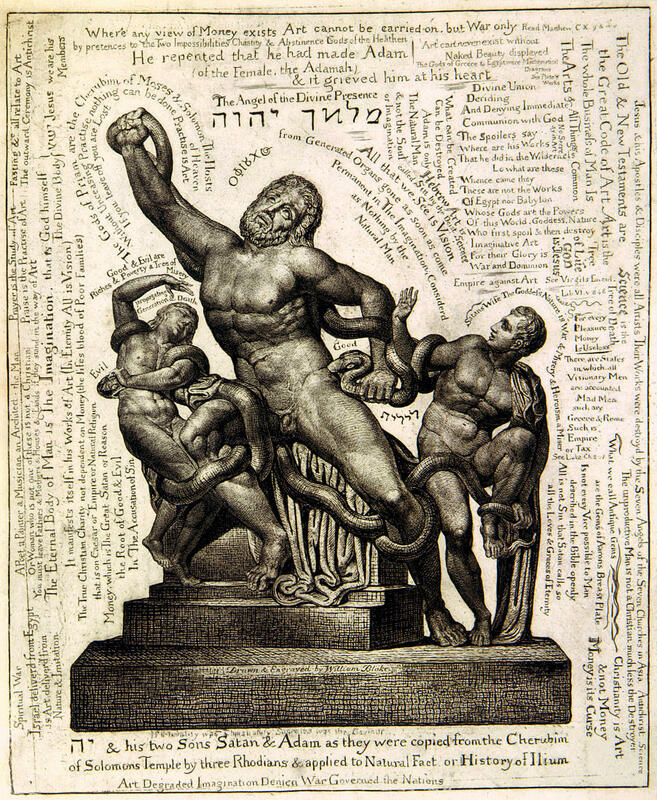 Symposium Celebrating the Furture of Blake Studies and the Legacy of G. E. Bentley Jr. Featuring short illustrated papers and panel presentations. 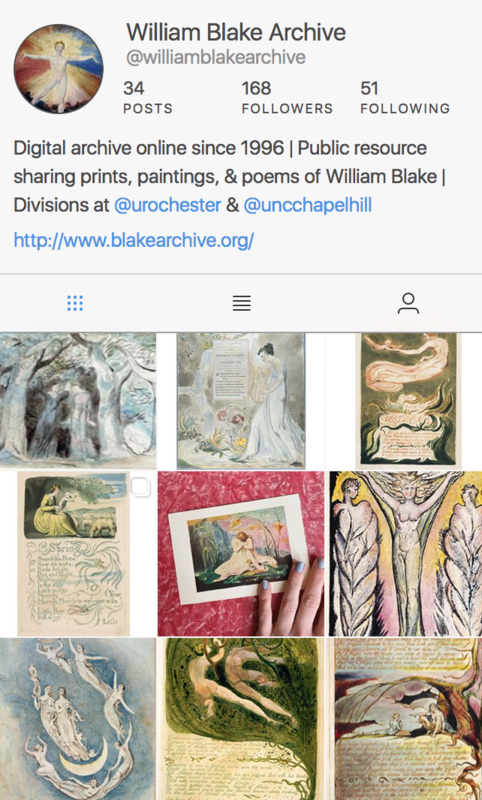 We encourage submissions which explore new directions and approaches to the study of WIlliam Blake using manuscript archives, new online resources, forgeries and oddities, Blake’s commercial engravings, and variations in Blake’s illuminated books, as well as studies of the major collections amassed by private scholar-collectors. Deadline for submissions is May 1st, 2010.